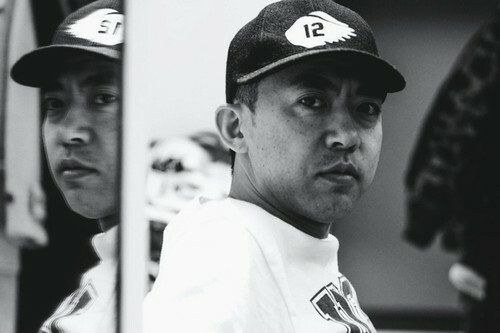 UNIQLO announced earlier the news of Nigo as the new creative director of the UT line. After Nigo left his founding position at Bathing Ape a few months ago, we only assumed that he would step back, chill, and take some time to strategize and work on establishing his new clothing brand Human Made – but he hasn’t stopped. With his designs and creative flow booming as usual, as well as UNIQLO’s creative direction bustling, the streetwear icon is going to be nothing but an asset to the brand. His talent very well speaks for itself with the legacy he left at Bathing Ape, as he has revolutionized plenty things such as cartoons and camo print for streetwear, and we can’t wait to see what he’ll do next; hopefully he’ll keep things… unique. Nigo will be introducing his work this Spring/Summer 2014 with men’s, women’s, and children’s collections.